Victory Day (Den’ Pobedi) is a common name of many different public holidays in various countries to commemorate victories in important battles or wars in the countries' history. In Russia, Belarus, Kazahstan and other countries of the former Soviet Union, the day of Victory over Nazi Germany was celebrated on May 9, because when the German Instrument of Surrender actually entered into force (May 8, 1945 at 23:01 CET), it was already May 9 by Moscow Time. 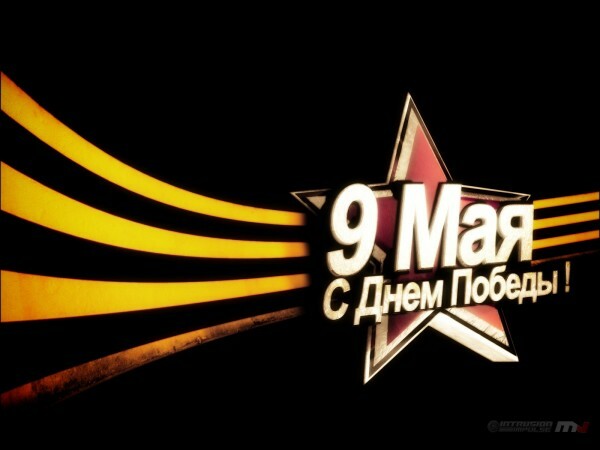 In honor of this the Victory-Day salute starts on May,9 at 10 pm at Palace Square.